It’s hard not to take employee theft personally. It’s one thing when you lose money to a competitor — whom you expect — but it’s something else altogether when the culprit is someone who’s supposed to be on your side. Losses to shrink totaled $46.8 billion. 41% of retailers reported that shrink was on the rise. Shrink costs retailers an average of 1.33% of their sales. Internal employee theft accounted for 33% of all retail shrink. The average loss per incident of employee theft was $1,203.16 — over twice as much as the average loss to shoplifting. These worrying numbers show us that attracting and keeping customers isn’t the only thing retailers should be concerned about. The good news is that, everyday, we learn new ways to fight shrink and employee theft. Here are the 3 best ways you can protect your business from the inside threat of employee theft. Make sure your workers know — in no uncertain terms — that the company does not tolerate employee theft. Your terms and conditions for employment should include a section that explains the consequences of stealing so employees know the risks. Include it in contracts, waivers, and even bring it up during interviews. The more the company mentions employee theft, the more seriously employees take it. It’s the companies that don’t really take a stance that people think they can get away with theft. If you want to solve the mystery behind your shrink, you’ll need to stay informed. Keep strict records of which employees are on site and at what times so you can cross-check them against suspicious inventory patterns. You can do this without infringing on your employees’ rights, too. Modern software brings back the old time-card system, with digital logins and logouts showing who was on duty at any given time. The best way to fight employee theft is by staying informed. Current inventory management software implements Point of Sale (POS) technology that automatically tracks when items leave your inventory the “right” ways so you don’t have to guess when they leave it the “wrong” way. With inventory software, sold products are removed from your active inventory listing as soon as they’re sent out to customers. If an item you have in stock mysteriously vanishes, your software alerts you of the error, whether by employee theft or something innocent like a mistake in cataloging. 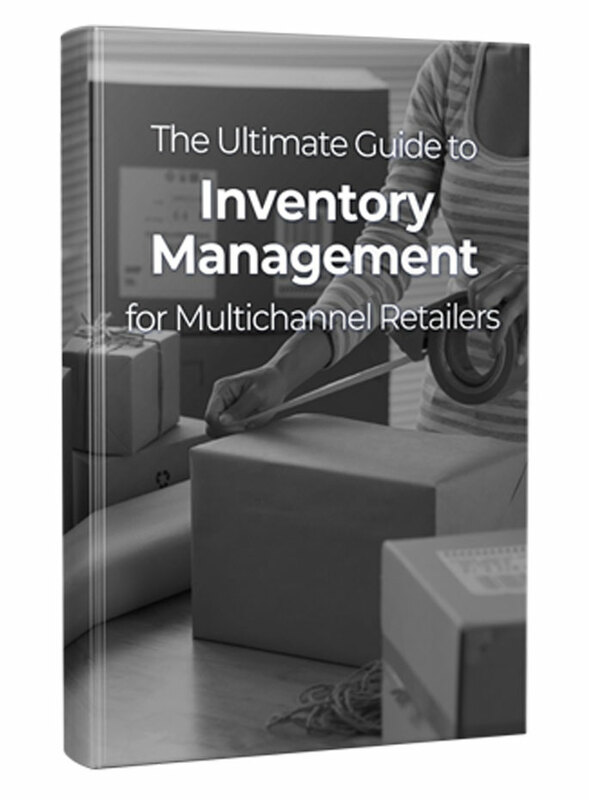 Inventory software also acts as a deterrent. Usually employees will work often within the software themselves — they can see how difficult it would be for them to lift some inventory unnoticed. Just choose software that locks out employees from manual overrides; those kinds of permissions should belong only to management. If you’re looking for a modern, affordable and hassle-free way to keep track of your products, Ecomdash can help. Our inventory management software is designed to fight both overhead costs and employee theft through better inventory management and more control. You know exactly when an order is paid, packaged and shipped, and your inventory records are automatically updated. Sign up today for a free 15 day trial with no obligation, and make your inventory worries a thing of the past!